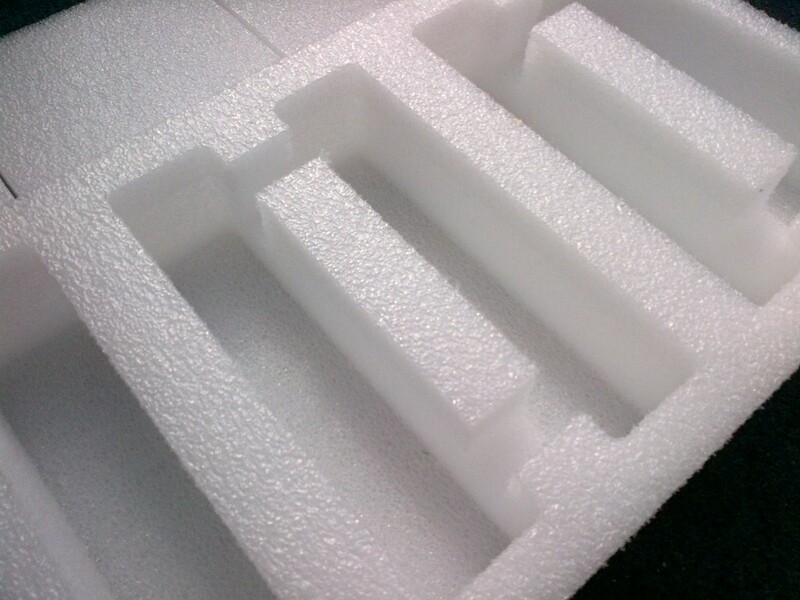 Styrotech produce a range of bespoke Polyethylene and Polyurethane Foam packaging items, a few recent production examples are shown below. 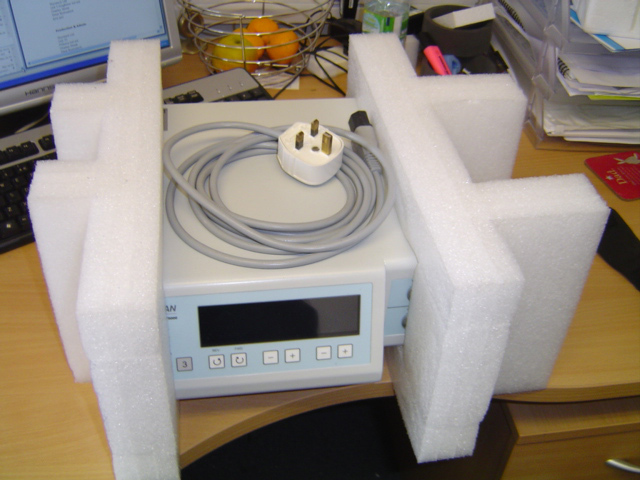 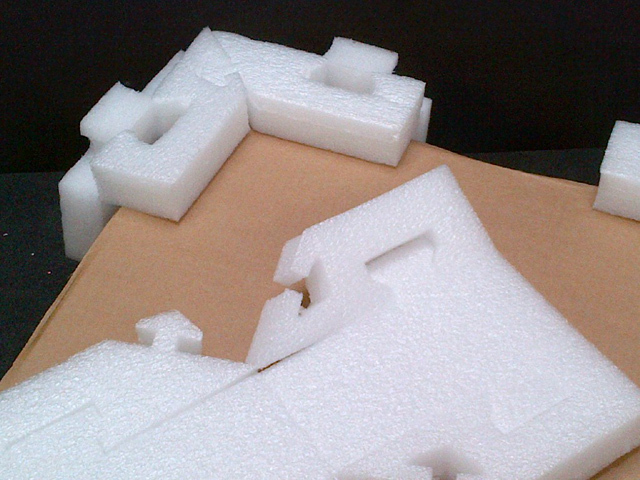 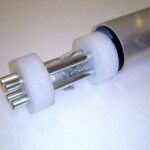 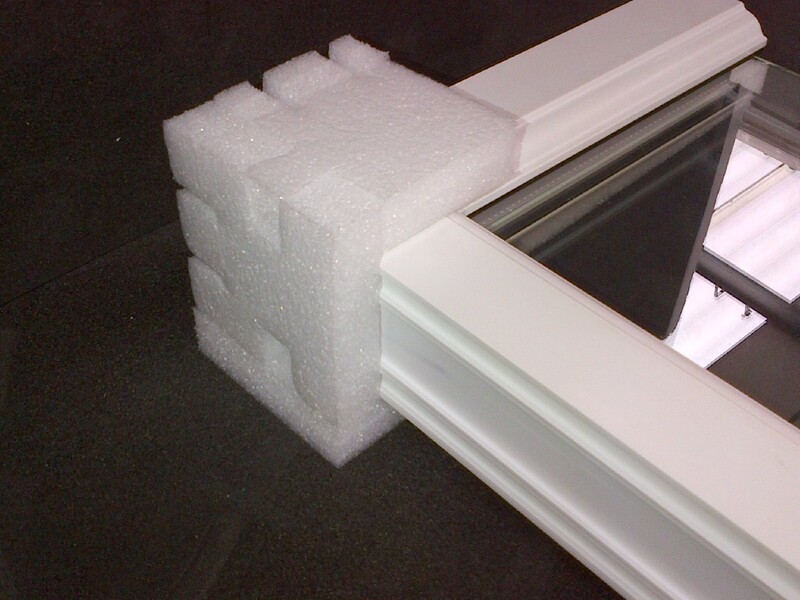 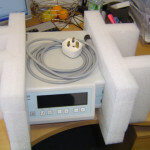 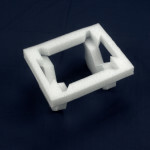 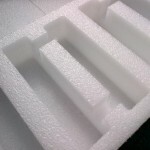 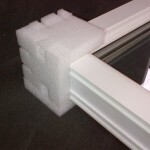 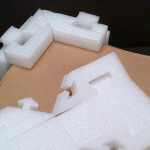 Our most popular foam packaging material is “Stratocell” a closed cell non crosslinked Polyethylene.Favoured by many of our customers because it is extremley resilient and offers excellent protection from extreme knocks and shock treatment from the very worst handling our favorite national carriers can throw at your valuable products. 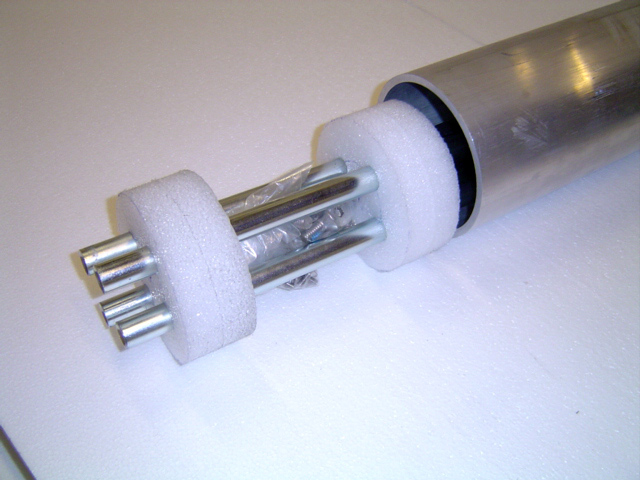 Stratocell is a very lightweight flexible material offering a great opportunity to save money on protective packaging fittings through cost efficient design and minimal use of a high performance packaging material.